2 days in 36 sec­onds as Durham gets excit­ed to see Hamil­ton! 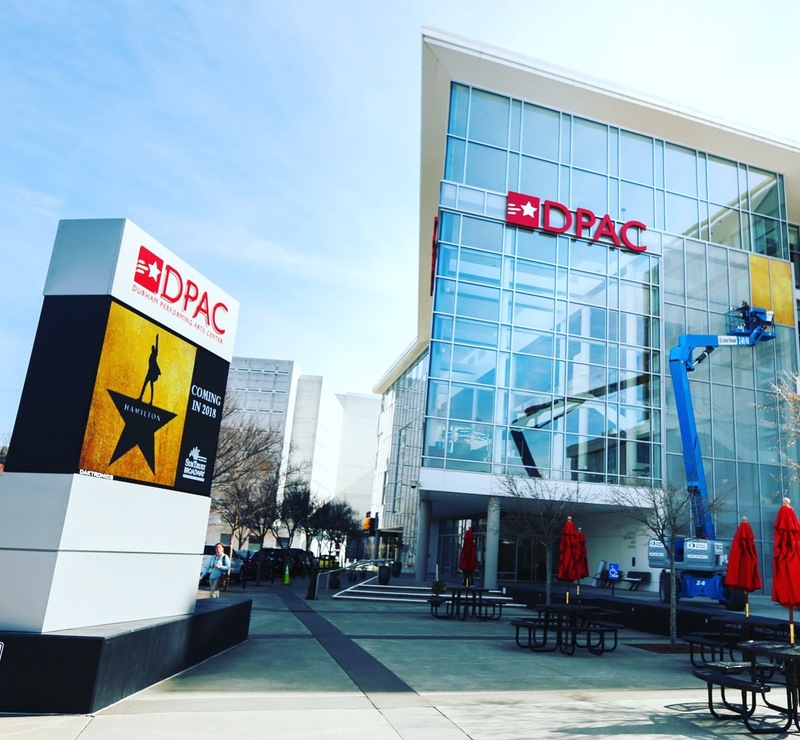 DPAC wanted something extra-cool to show off the excitement of announcing the Hamilton tour. I think the final video is pret­ty mes­mer­iz­ing… watch­ing the ban­ner grow, the time of day change, and blink in and out. Such a fun project! Got something coming up that we could help brainstorm to get a pile of views on your social media ? Give us a shout.